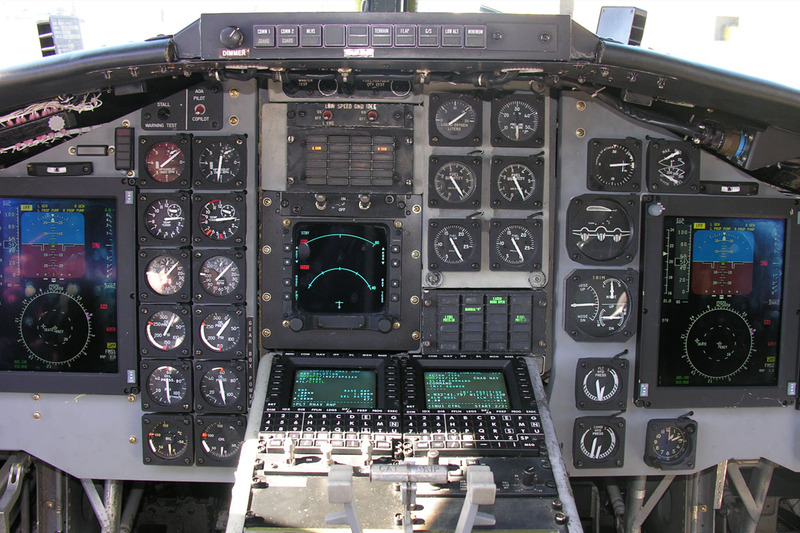 Since 1964 in service and still the backboone of the carrier fleet. 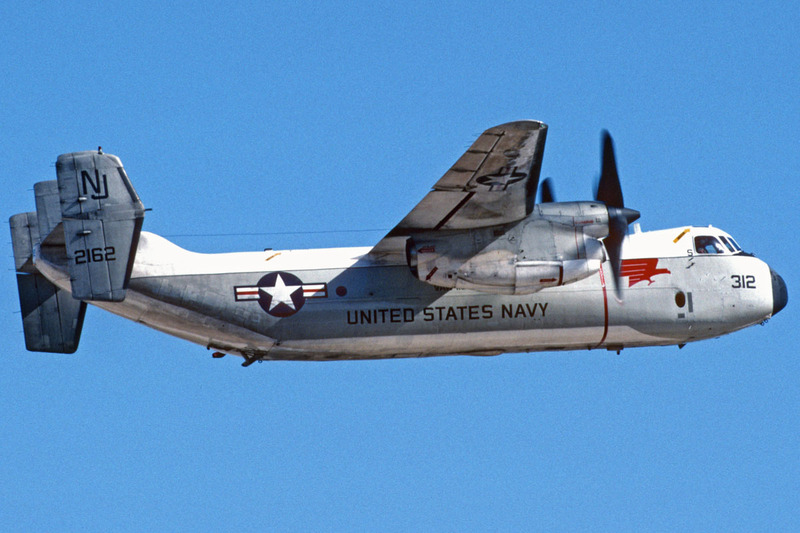 Fleet Logistics Support Squadron 40 (VRC-40) was commissioned on 1 July 1960 and is tasked with providing Carrier Onboard Delivery (COD) services to the U.S. Navy's Second, Fifth, and Sixth Fleets. 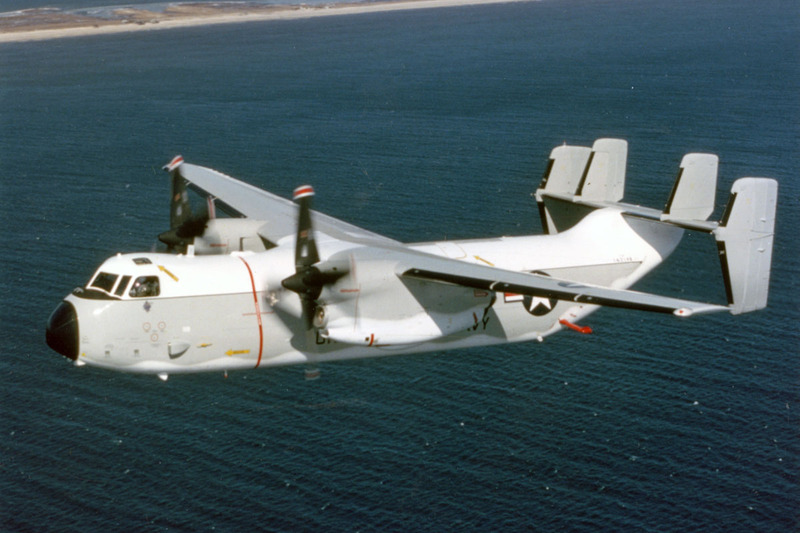 VRC-40, homeported at NS Norfolk, operates the Grumman C-2A Greyhound and reports to Commander, Airborne Early Warning Wing, U.S. Atlantic Fleet. 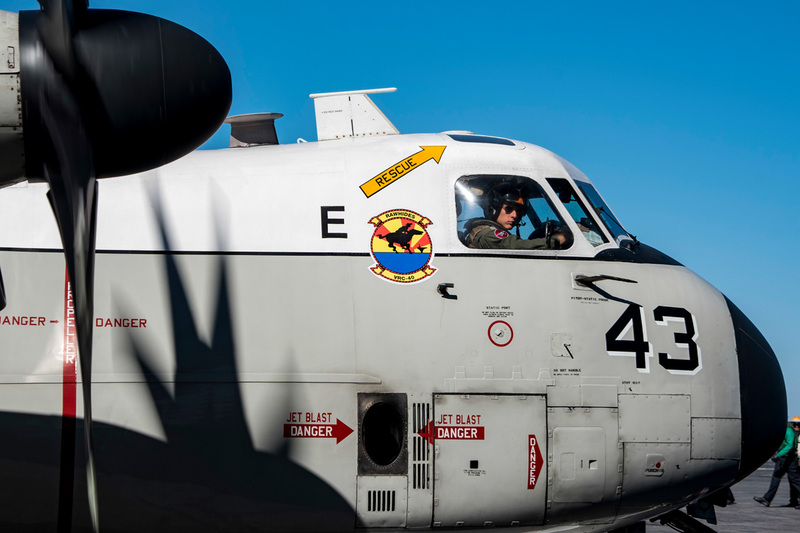 Maintaining and flying the squadron's Grumman C-2A Greyhound aircraft are nearly 320 enlisted personnel and 42 officers. 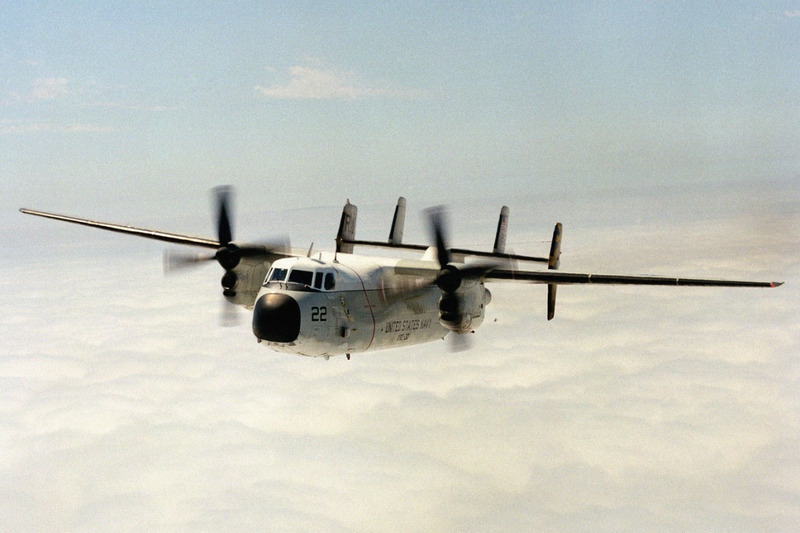 Unlike most squadrons, VRC-40 does not deploy as a unit. 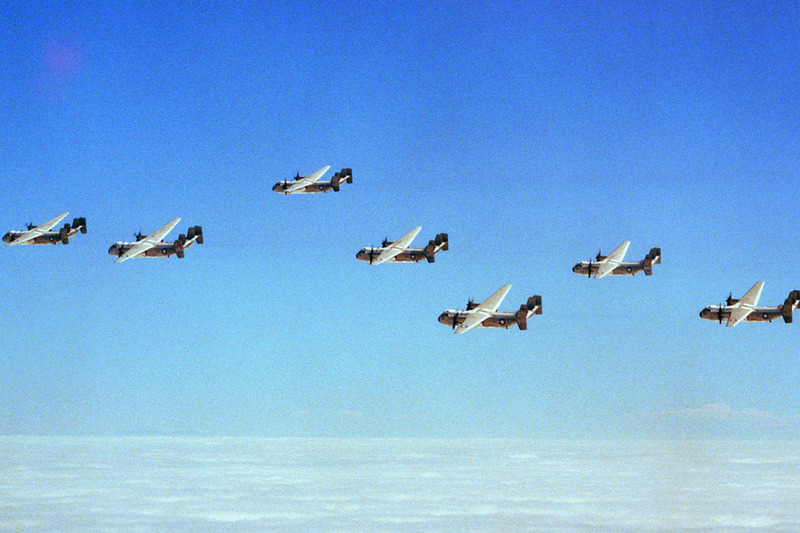 Instead, it prepares five separate sea going detachments with a two-plane complement while maintaining a shore "Homeguard" to support local operational commitments. Based at remote forward logistics sites, the deployed detachments support multiple carrier strike groups that operate in the Second, Fourth, Fifth, and Sixth Fleets aboard deployed aircraft carriers providing continuous fleet support. 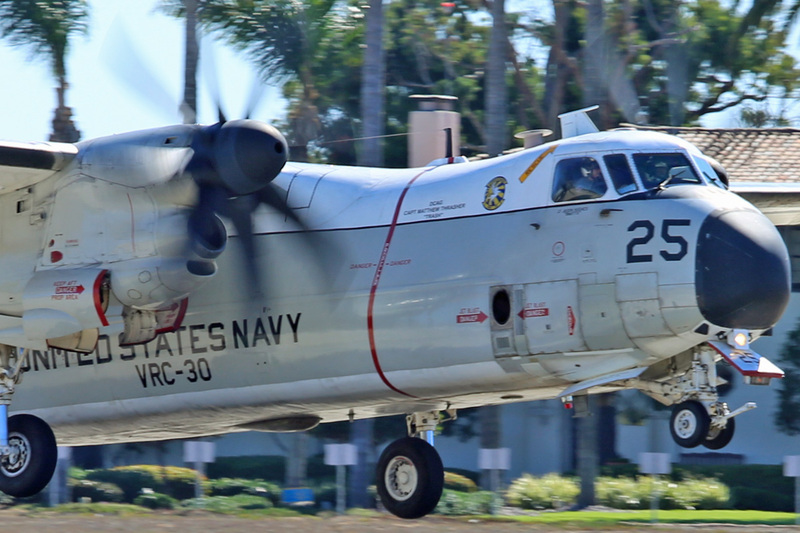 VRC-40 supports the fleet from ships and bases as far north as Norway, down the Eastern Seaboard and Gulf Coast, throughout the Caribbean, in Central and South America, and all over the Mediterranean and Middle Eastern theaters. 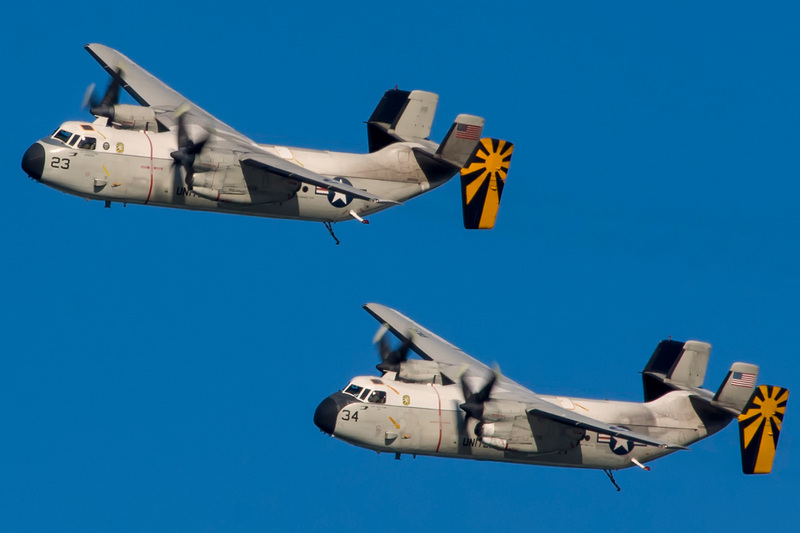 Recently, VRC-40 played a vital role in support of combat missions during Operations Enduring and Iraqi Freedom and was selected as the Commander Naval Air Force Battle "E" winner for the 2004, 2009 and 2010 calendar year. 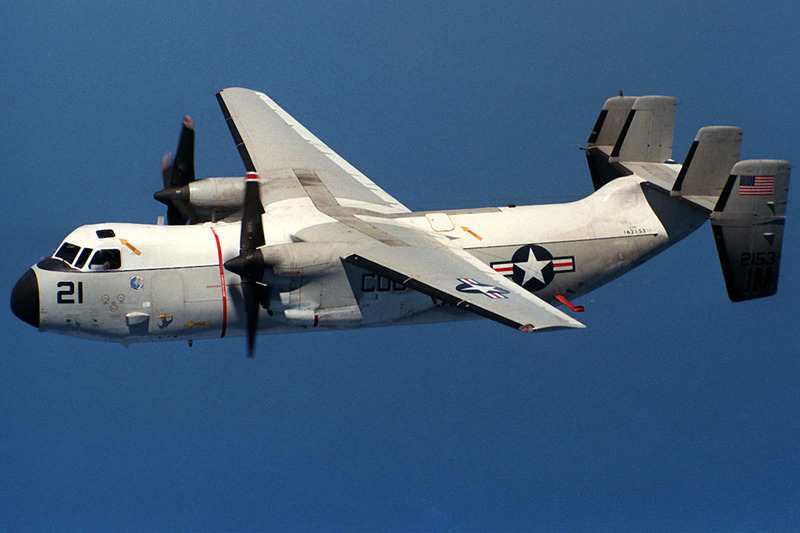 After flying the Grumman C-1A Trader aircraft for over 26 years, VRC-40 completed a transition to the C-2A(R) in 1986, marking the end of the reciprocating engine era in Naval Aviation history. 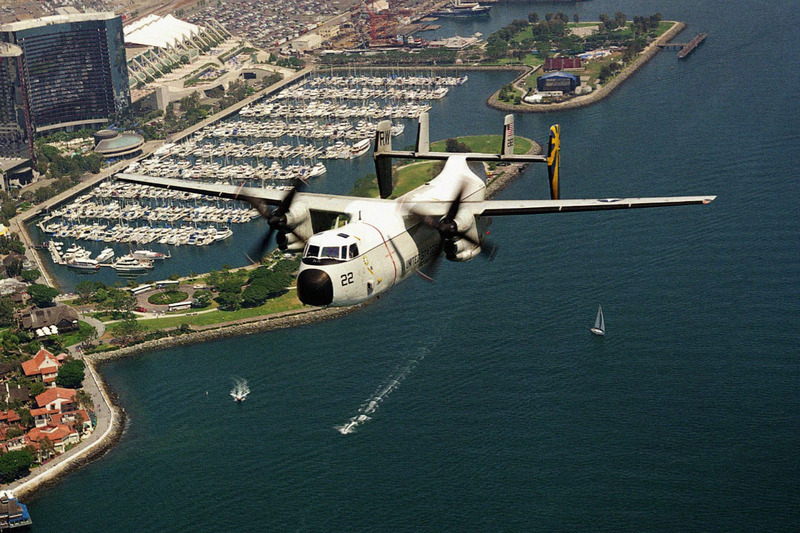 VRC-40's continuing mission is the efficient transportation of passengers, mail, and cargo to and from carriers at sea.